Visiting - Wining & Dining - Franken – Wein.Schöner.Land! 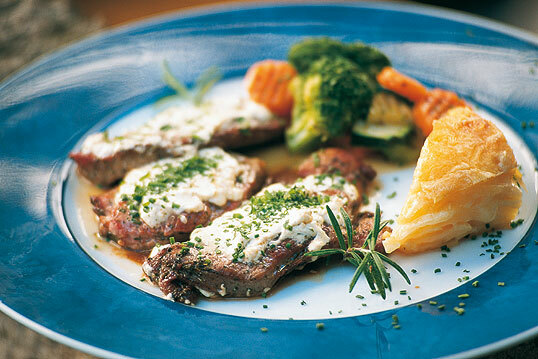 The art of cooking and living is practiced very expertly in Franconia. Fresh, local ingredients combined with our chefs’ skill and creativity result in superb creations on your table. We understand that a true gourmet wants something authentic and unique. 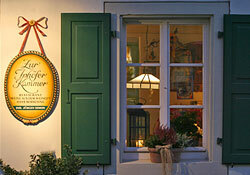 Enjoy your meals at fantastic restaurants, guesthouses and wine taverns, as well as the Heckenwirtschaft restaurants. Enjoy our authentic, Franconian specialties.